As each day passes, the more likely it appears the Pittsburgh Steelers and Le'Veon Bell will part ways following the 2018 season. The expectation was that​ Bell would return to the team last Wednesday, just in time for their team meeting before Week 1 against the Cleveland Browns. Yet, Bell didn't show up, and his teammates ​(particularly his offensive line) ripped into him over his contractual status. ​This might have changed some return plans for the running back. 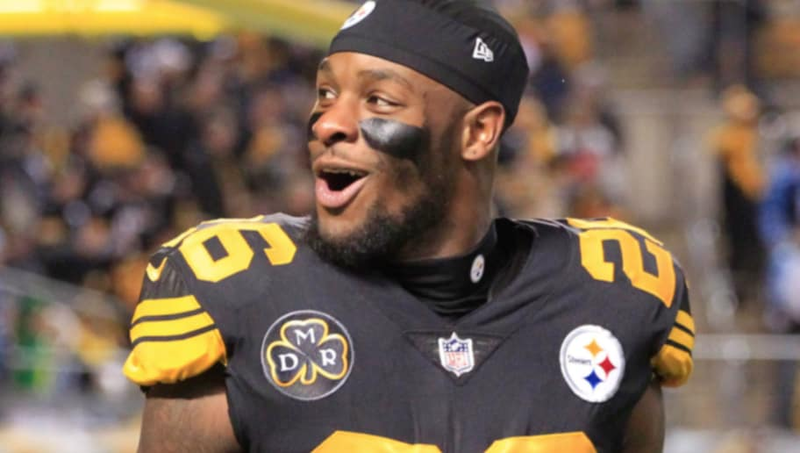 According to former NFL running back Maurice Jones-Drew, Bell had plans ​to return to the team, but they were altered once the team publicly criticized him for his holdout. ​​"I don't know when he comes back," said Jones-Drew. "He had a plan. He told me, but I will never say it. "I knew. But then I didn't know because all this stuff came out after the players said (what they did about his contract)." Bell was described as "livid" over his teammates speaking so openly about his plan to "protect his value long-term." However, Jones-Drew states that he cooled down afterwards, saying his teammates just don't understand his situation. #Steelers game week meetings begin in 20 minutes and RB Le’Veon Bell is not present again. Looks like James Conner starts again. Jones-Drew went onto say Bell was still rooting for his teammates on Sunday against the Browns, particularly ​second-year back James Conner. The former Jacksonville Jaguar says Conner's strong game justified his belief of Bell staying away from the team, asking how many carries he would he have gotten if Conner got 31 on Sunday. Bell is reportedly keeping himself in football shape while he continues his holdout. If that's the case, what was his original return plan? And with this current revelation, how will said plan be altered? At this rate, we won't know until Bell actually shows up to the Steelers facility...whenever that is.